10) Located in Dongguan with convenient transportation. OEM Service means to provide service as per customer specific demand, and produce parts and products according to clients ‘instructions. OEM about mechanical machining refers to produce parts as per customer's drawing or sample. Steel, Brass, Copper, Stainless steel, Plastic, Aluminum, POM, Delrin etc. Anodized, Nickel, Zinc,polishing, black oxide coating, etc. 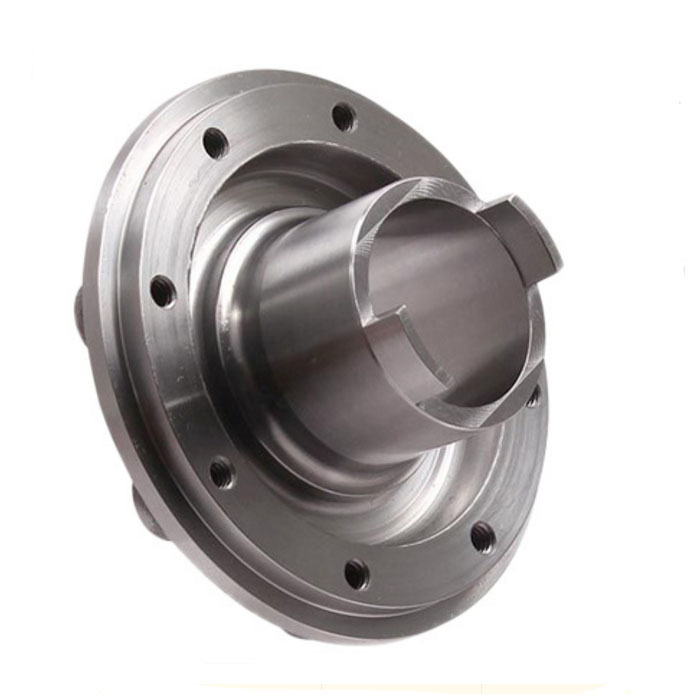 CNC Machining ,CNC Turning, milling , punching ,etc. CNC machining center, CNC lathe, general lathe, general milling, CNC milling, drilling machine, internal grinder, cylindrical grinder machine, centerless grinder machine and other equipment. 4. Secondary service available, like welding; heat treatment, oxidation, etc. Heat Treating, Painting, Part Cleaning, Plating & Coating, Powder Coating, Precision Grinding, Reverse Engineering, Special Packaging, Tumbling etc. (6).we will choose the cheapest and safest way to ship the goods.